Janitorial Services New Jersey - Making Our Students And Teachers Healthy - American Cleaning Services. Inc.
Janitorial services New Jersey are extremely important, especially when we’re talking about school cleaning. Almost 60 million school days are lost, each year, due to the flu and colds, according to the Centers for Disease Control. As if this wasn’t serious enough, asthma is also a big concern among schools. In fact, almost 10% of the students suffer with it to some degree. And according to this data, the American Lung Association estimates that only asthma can lead to more than 14 million school days lost by our students. Despite this is a serious health problem, the fact is that schools also lose funding for student sick-days. So, maintaining a clean and healthy environment for both students and teachers is absolutely crucial. In what comes to school cleaning, it’s not an easy job to perform. However, there are janitorial services New Jersey where you will get the schools cleaner than ever. Using professional cleaning services is a must in what concerns with keeping a safe and cleaned environment for our schools. 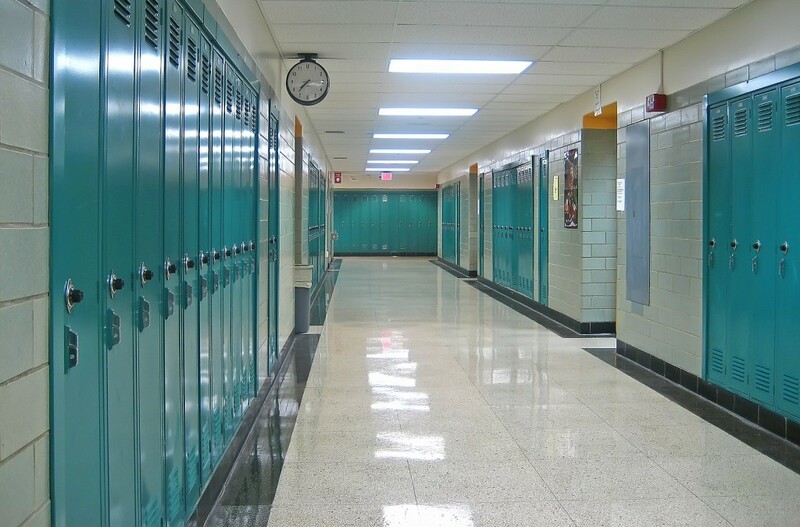 When talking about school cleaning, it’s important to have in consideration several factors. Despite students and teachers health remain as one of the first goals, we shouldn’t forget about using all the procedures and tools that allow the school to remain clean for a longer period of time. These includes teaching both teachers and students the importance of maintaining a healthy environment as well as to provide them with all the tools and information to effectively safeguard the indoor air quality as well as to keep germs outside the perimeter. One of the main difficulties related to school cleaning, as well as one of the most important reasons why you should hire professional cleaning services, is the fact that each school is different. The facilities vary in size, shape, and type. So, this turns school cleaning more difficult, when we’re not using professional cleaning services. Plus, if you consider the amount of students and teachers that attend to a particular school, especially when compared to a typical office space, you easily understand why germs tend to spread out so easily. Besides looking at the desktops and floors as a regular cleaning up process, these professionals will also look and clean water fountain buttons, doorknobs, telephones, keyboards, and mice, switch plates, and handles. These are usually the places where germs tend to spread easier.